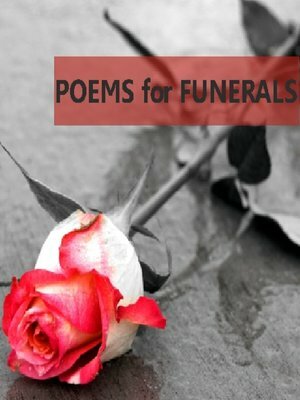 A selection of beautiful poetry for funeral services or ceremonies. Including Leisure by W.H. Davies, If by Rudyard Kipling and Death Is Nothing At All by Henry Scott-Holland.